Lt. 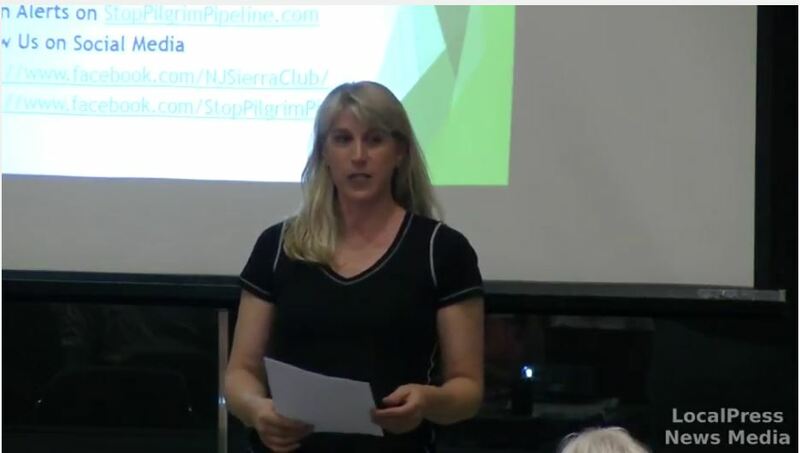 Governor Guadagno and her staff have had brief exchanges with CAPP but have not held any meetings with CAPP. 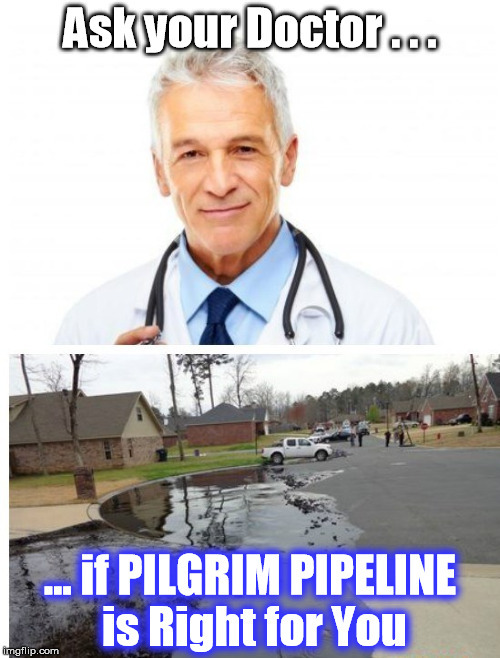 Reverend Kaper-Dale has stated verbally that he is unconditionally opposed to the Pilgrim Pipeline regardless of the route. He opposes all new proposed pipelines across the board. There must be a moratorium on allowing such new pipelines while at the same time not allowing wind farms and gutting the energy trust fund. Mr. Murphy has stated that he will make decisions on environmental infrastructure projects in the context of a new energy master plan that takes account of our renewable energy goals. 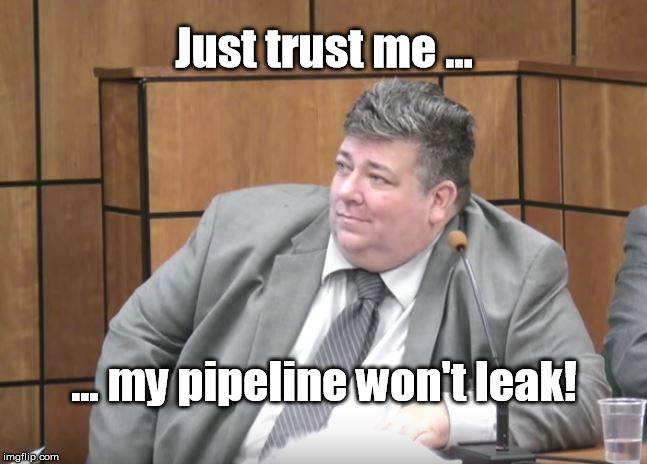 He has been pretty negative on all new pipelines proposed in New Jersey. 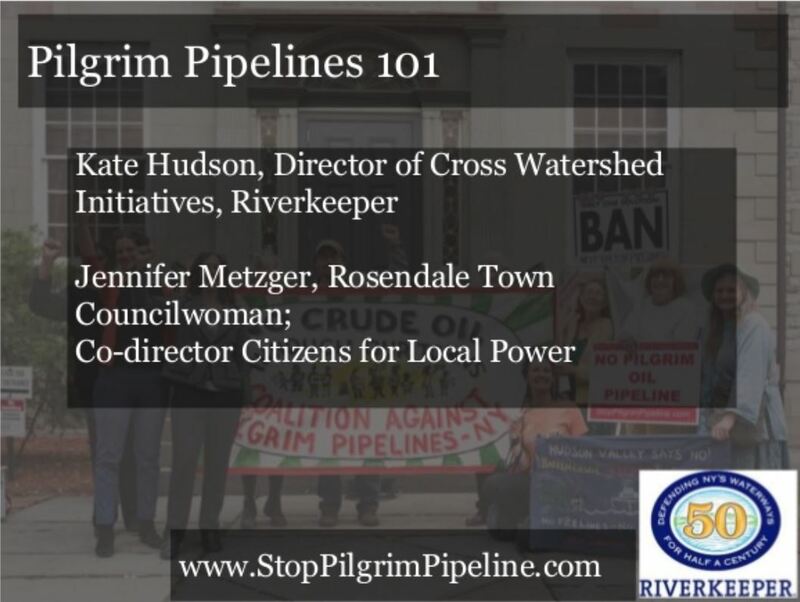 He has not studied the Pilgrim Pipeline at the same level as the PennEast and South Jersey pipelines. 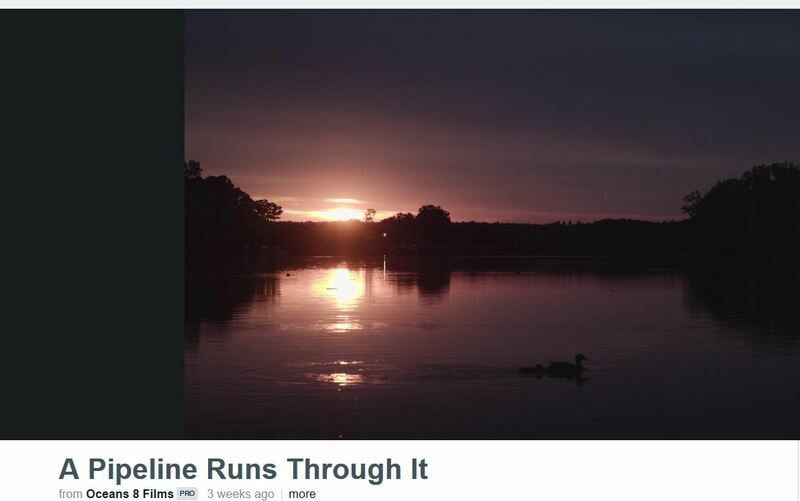 No one has been able to make a compelling business case on these pipelines. The environmental concerns and consequences are significant. The only positive element/compelling rationale to these projects is job creation. Through a new energy master plan New Jersey has multiple avenues to create green jobs (smart grid, wind and solar) in the near term.